International Virtual Assistant Meet and Greets! 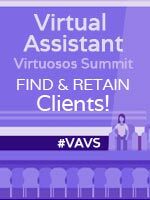 There are many other meeting opportunities like VA conferences around the world today to choose from that are beneficial for a Virtual Assistant to attend. Watch here for current information. UK VA's - any one out there?? 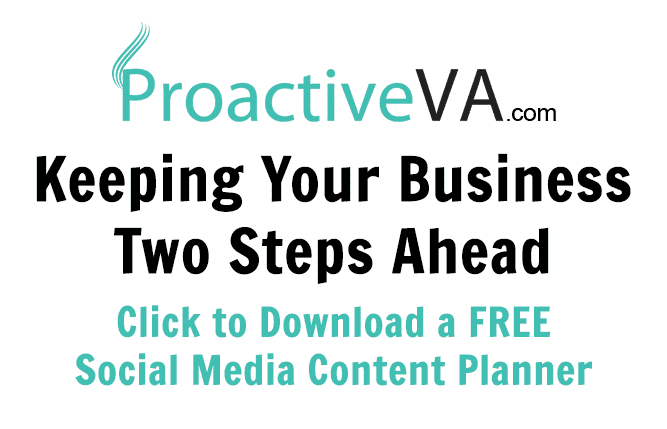 The VA Online Conference You've Been Waiting For - Got Your Seat? Any midwestern VA's on here?